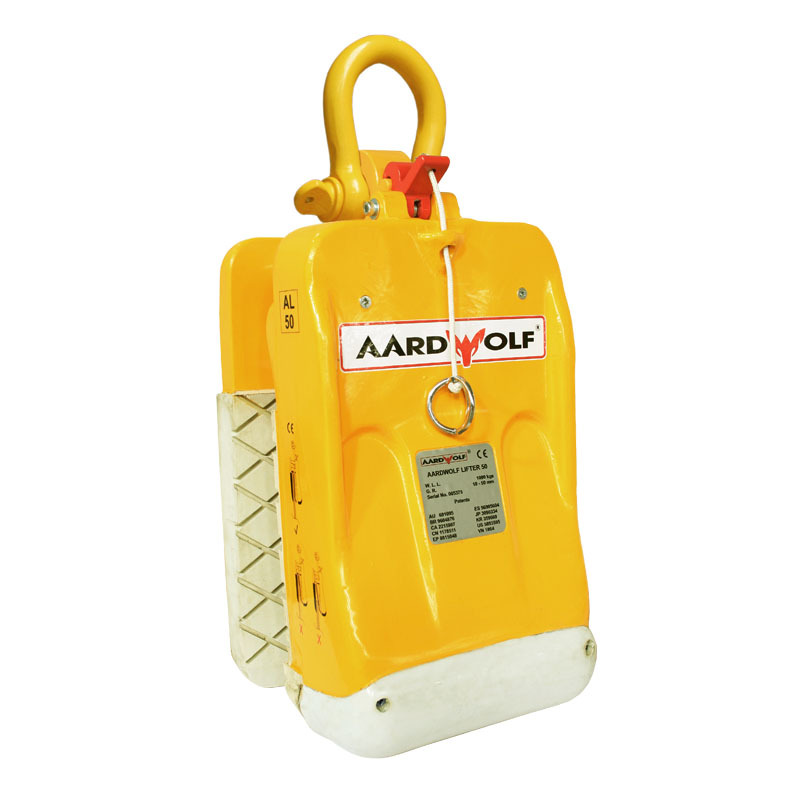 Professional quality AL50 Lifter by Aardwolf with grip with from 10mm to 50mm utilizes patented spring loaded latch technology for safely securing & transporting marble, granite & glass slabs. 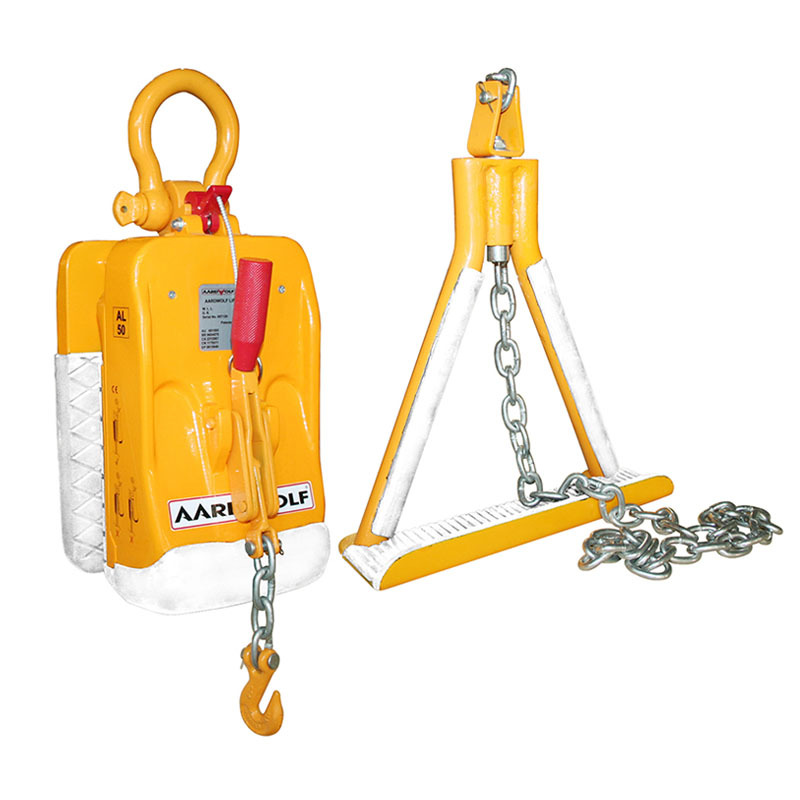 Professional quality AL50B Lifter by Aardwolf with Over Center Lever & Support Bracket enable safe moving & transport to remote locations such as scaffolding & multi-story buildings. 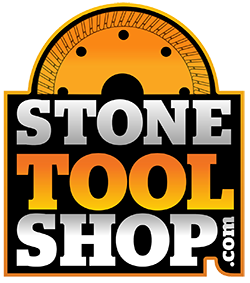 Useful grip range with from 10mm to 50mm utilizes patented spring loaded latch technology for safely securing & transporting marble, granite & glass slabs. 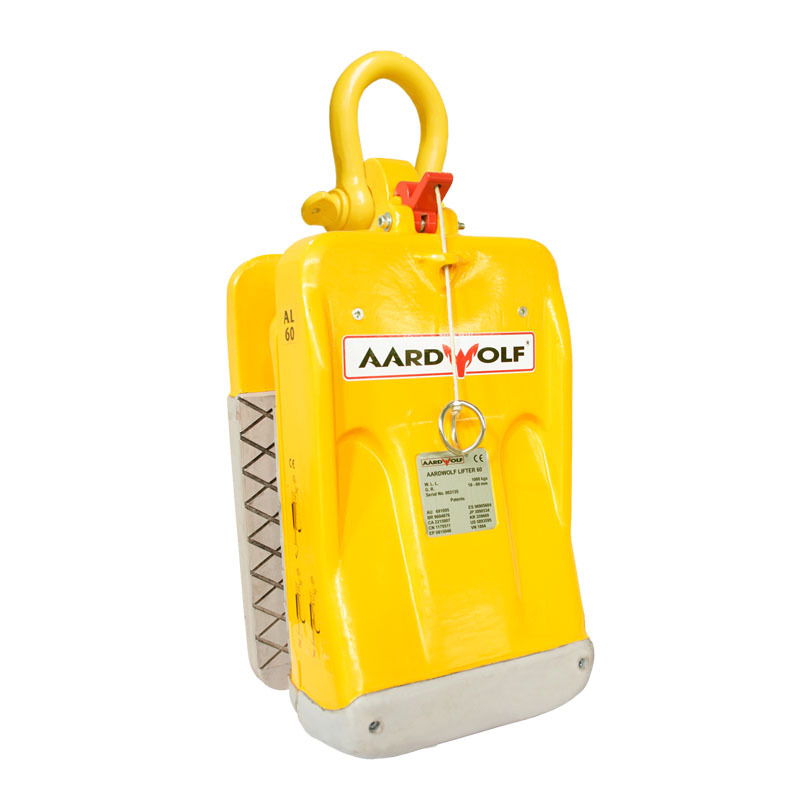 Professional quality AL60 Lifter by Aardwolf with grip range with from 15mm (.60) to 60mm (2.4")utilizes patented spring loaded latch technology for safely securing & transporting marble, granite & glass slabs. Professional quality AL75 Lifter by Aardwolf with grip range from 15mm (.60) to 60mm (2.4")utilizes patented spring loaded latch technology for safely securing & transporting marble, granite & glass slabs.